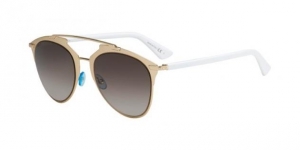 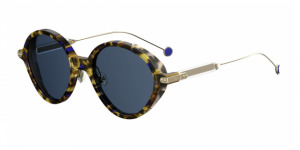 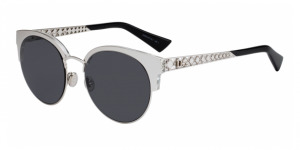 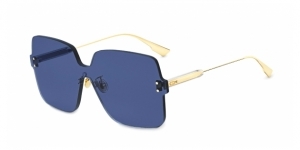 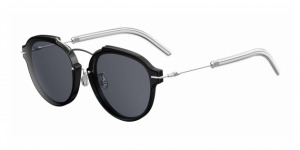 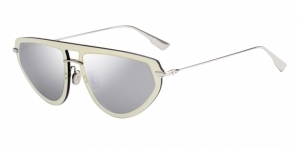 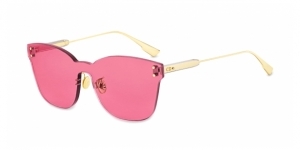 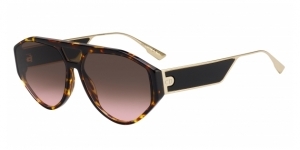 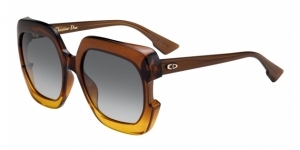 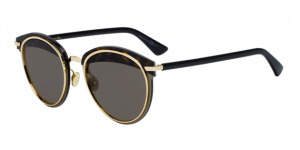 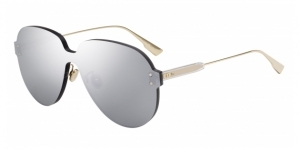 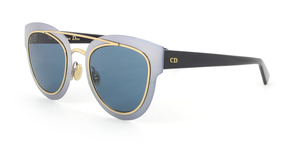 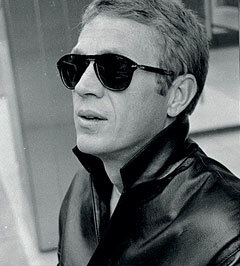 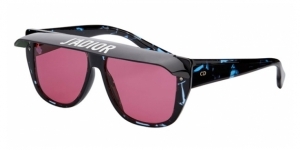 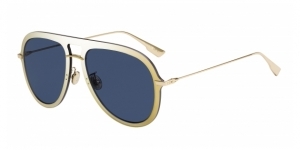 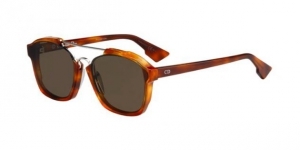 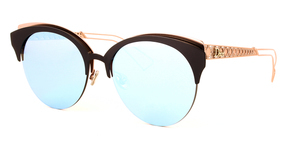 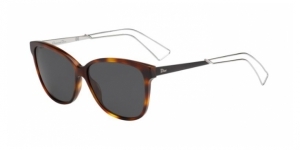 Sunglasses Dior brand is synonymous for elegance and exclusivity. 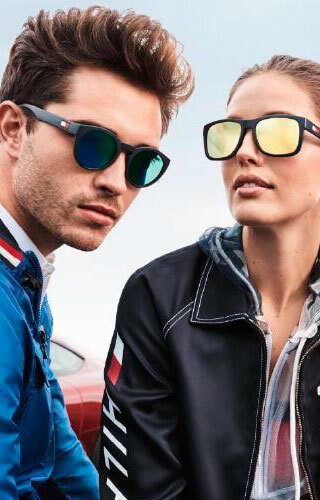 The originality of its designs always betters itself in every new collection, which converts the brand in a reference to follow in the fashionworld. 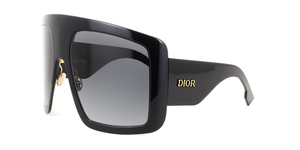 Dio(R)Evolution, the new star of Dior. 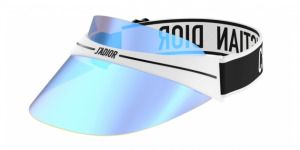 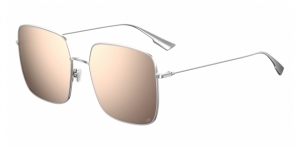 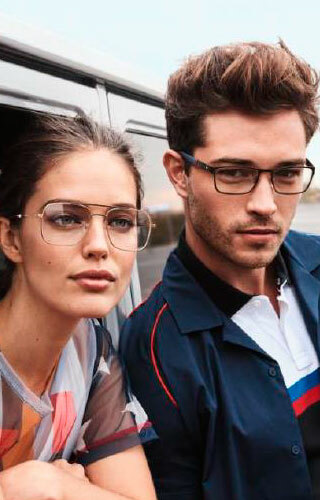 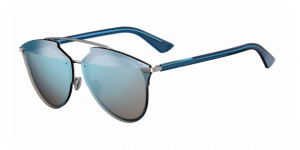 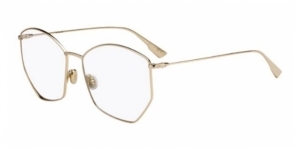 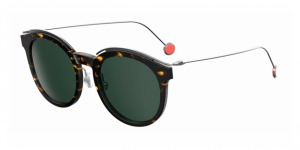 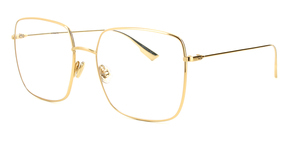 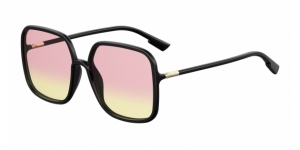 A lot of glasses models have been converted to real fashion icons by Dior, but there's one model which has to be extra mentioned because of its incredible success: it's the Dio(R)evolution, a model with the classical aviator shape, which brings out strength and style. 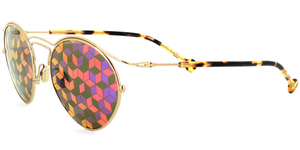 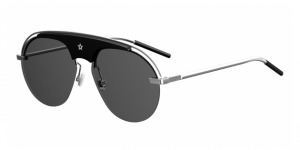 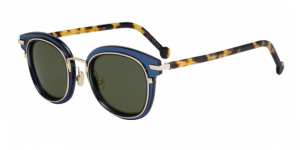 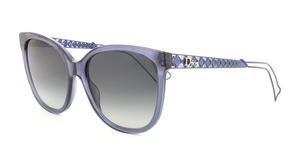 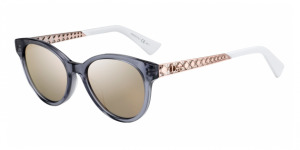 The frame is metallic with a black acetate insertion, decorated by a star in the front. 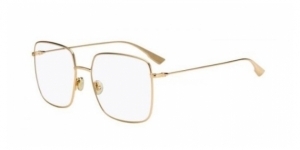 You find it in gold and silver. 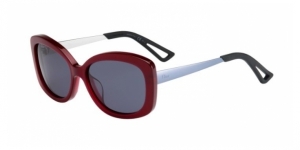 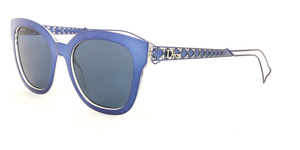 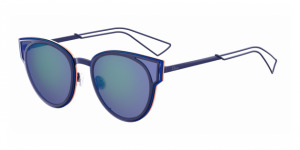 They had such an immense success that Dior launced a second version, the wonder- and colorful Dio(R)evoluti2. 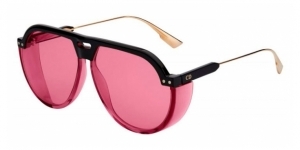 Dior glasses highlight who is wearing them. 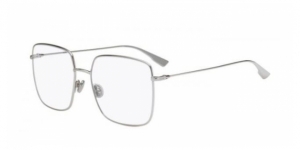 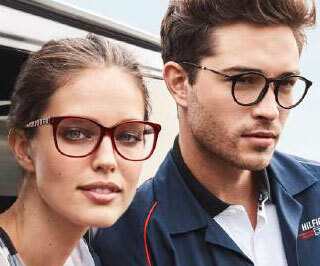 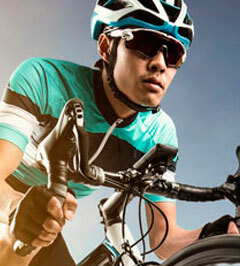 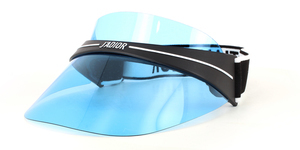 In our online optics you can find the perfect model for you to an incredible price!